Pets often hide their pain instinctively, making it very difficult to tell when they are feeling ill sometimes. For this reason, early disease detection testing plays a key role in monitoring your pet’s overall health. 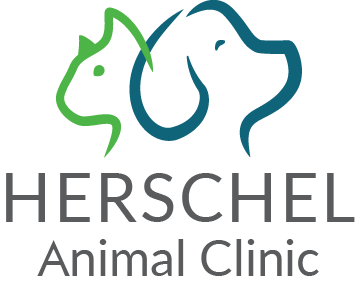 Changes in your pet’s health status can occur at any time, and some symptoms may not be as obvious as others. Routine diagnostic tests and wellness examinations are an important part of keeping your pet in good health. 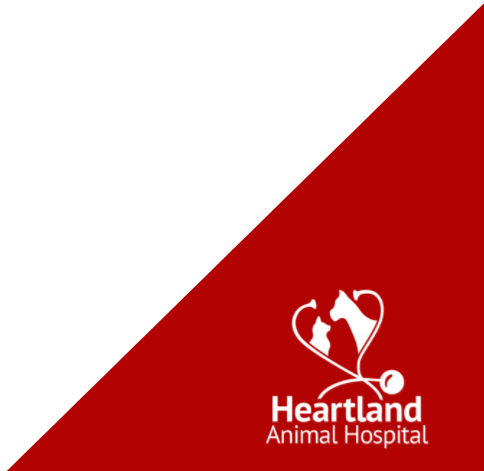 At Heartland Animal Hospital in Boiling Springs, South Carolina, we offer a comprehensive early disease detection testing series. 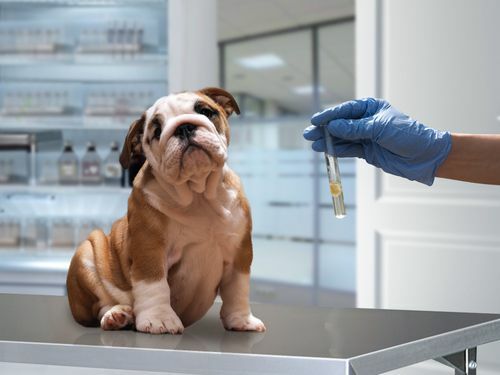 It is important to schedule annual exams and blood work for your pet. 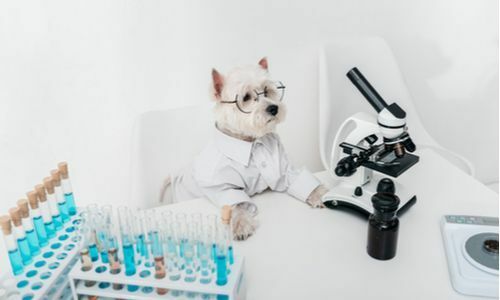 This way, your veterinarian will be able to diagnose changes from baseline lab work figures and detect early developing diseases. Early Detection Panels are extremely beneficial as they can diagnose diseases prior to your pet exhibiting any symptoms. When illnesses are caught early on, we can make environmental and dietary changes and begin the necessary treatments to provide your beloved pet with the best quality of life possible. 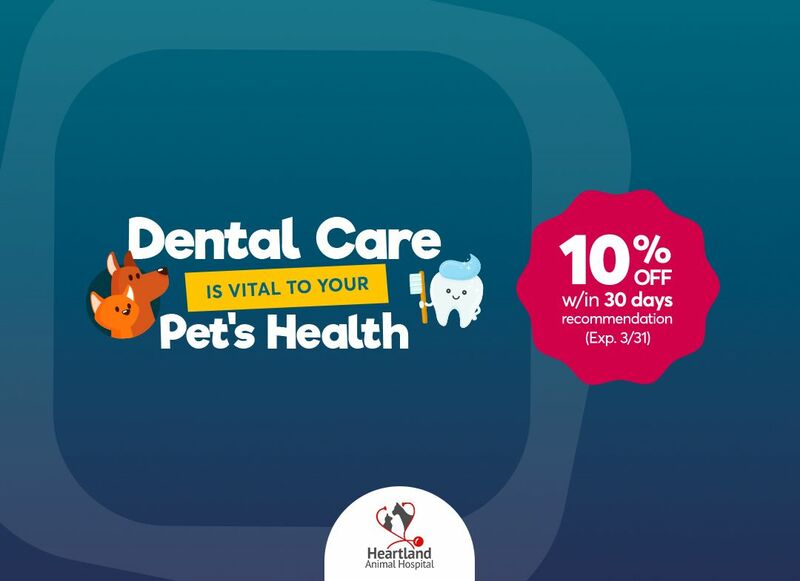 Heartland Animal Hospital is the premier source for early disease detection testing for pets in Boiling Springs, South Carolina. Give our offices a call today to schedule you pet for their wellness exam and Early Detection Panels!